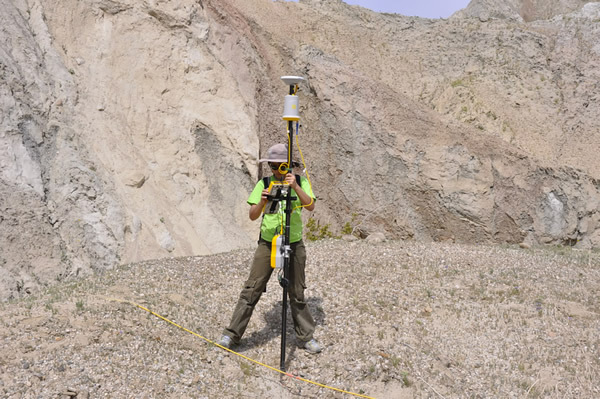 Students enrolled in the geophysics program can participate in a range of field opportunities. 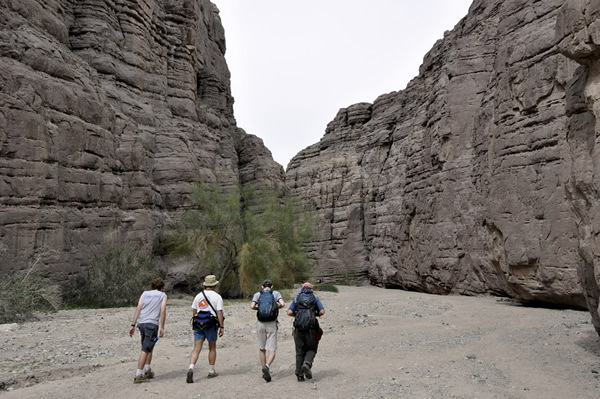 This provides a unique environment to learn about the spectacular geology local to Southern California. 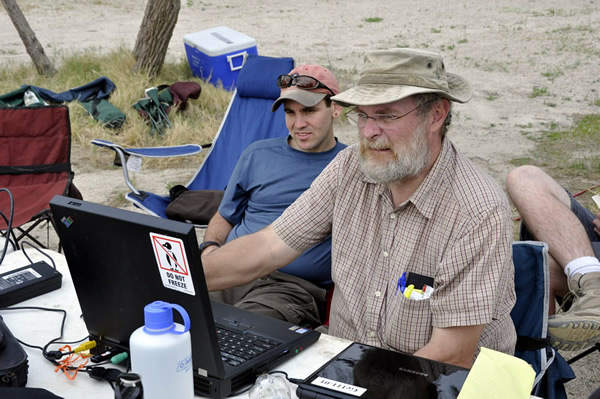 Previous field camps have surveyed the Eastern California Shear Zone in Owens Valley and the San Andreas Fault system near the Salton Sea. 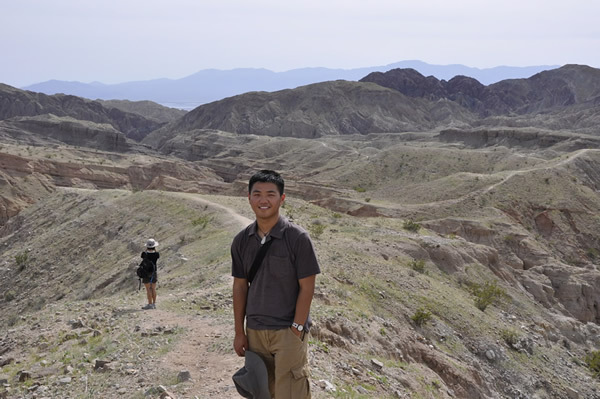 Students apply a range of geological and geophysical techniques to gain insight into the active tectonic processes that continue to shape California. 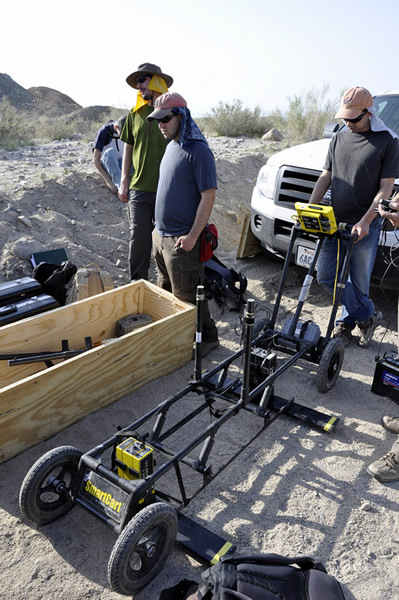 These include field-based observations, and magnetic, gravity, and seismic surveys. Through the GPS division and Tectonics Observatory, Seismo Lab students can also participate in National and International field trips. For example, geophysics students have previously attended research cruises from New Zealand to Antarctica, and deployed global positioning instrumentation in Tibet. Ge111b: To understand the underground structure of the San Andreas fault in the Painted Canyon region of the Salton Sea.